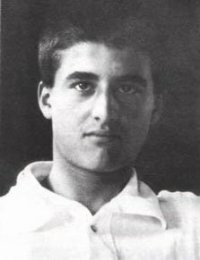 Today is the memorial of Blessed Pier Giorgio Frassati. Amongst other things, Blessed Pier Giorgio was renowned, as a very young man, for his heroic charity towards the poor of Turin. 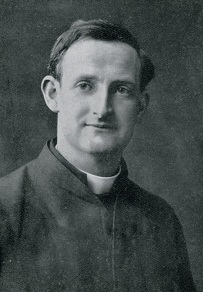 Reading the life of Fr Doyle instantly reminds one of Blessed Pier Giorgio, for he too served the poor of Dalkey while he was himself was just a child. In both cases, very few knew of their hidden charity towards others. 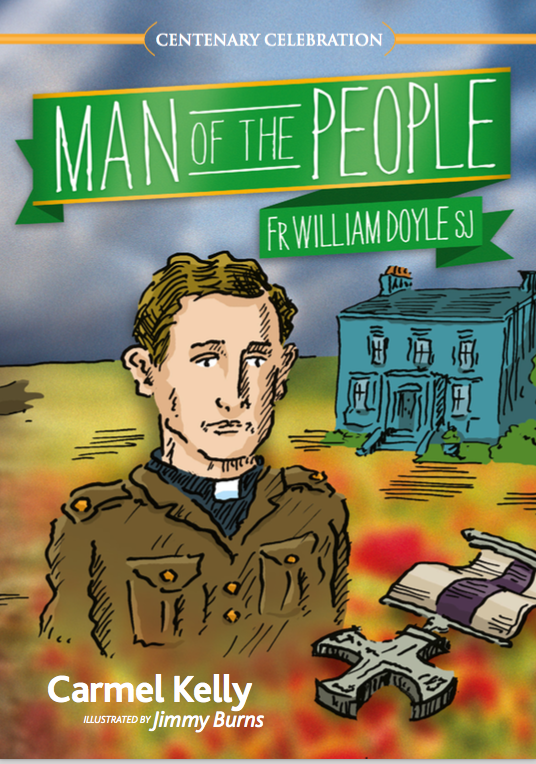 For the poor people on Dalkey Hill Willie constituted himself into a Conference of St. Vincent de Paul. He raised funds by saving up his pocket-money, by numberless acts of economy and self-denial; he begged for his poor, he got the cook to make soup, he pleaded for delicacies to carry to the sick. Once he went to the family apothecary and ordered several large bottles of cod-liver oil for a poor consumptive woman, and then presented the bill to his father! He bought a store of tea with which under many pledges of secrecy he entrusted the parlourmaid. On this he used to draw when in the course of his wanderings he happened to come across some poor creature without the means of providing herself with the cup that cheers. He by no means confined himself merely to the bringing of relief. He worked for his poor, he served them, he sat down and talked familiarly with them, he read books for the sick, he helped to tidy the house, he provided snuff and tobacco for the aged. One of Willie’s cases if such an impersonal word may be used was a desolate old woman whose children were far away. One day noticing that the house was dirty and neglected, he went off and purchased some lime and a brush, and then returned and whitewashed the whole house from top to bottom. He then went down on his knees and scrubbed the floors, amid the poor woman’s ejaculations of protest and gratitude. No one knew of this but the cook and parlour maid who lent him their aprons to save his clothes and kept dinner hot for him until he returned late in the evening. While thus aiding his poor friends temporally, he did not forget their souls. He contrived skilfully to remind them of their prayers and the sacraments; he also strongly advocated temperance. 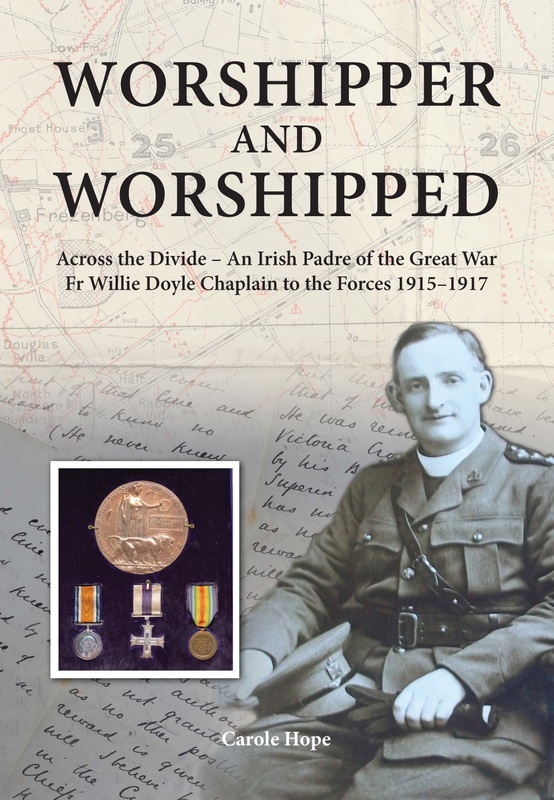 There was one old fellow on the Hill whom Willie had often unsuccessfully tried to reform. 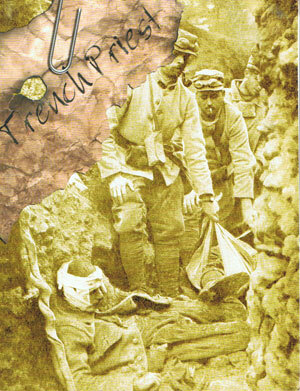 After years of hard drinking he lay dying, and could not be induced to see a priest. 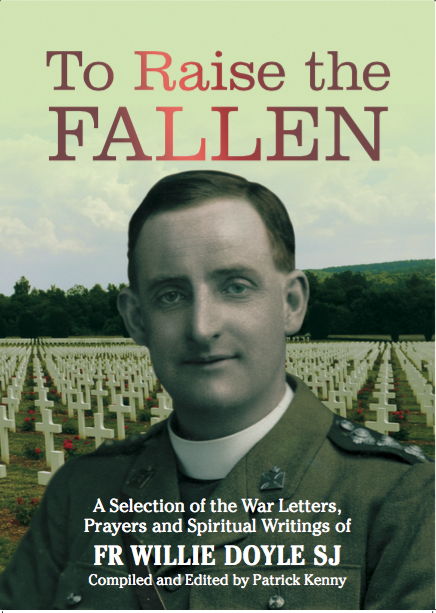 For eight hours Willie stayed praying by the bedside of the half-conscious dying sinner. Shortly before the end he came to himself, asked for the priest and made his peace with God. Only when he had breathed his last, did Willie return to Melrose. His first missionary victory! 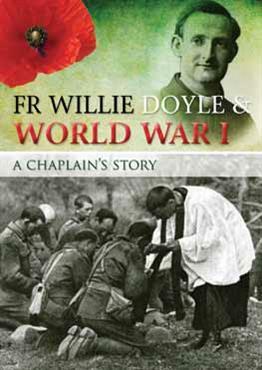 Two further commonalities between Blessed Pier Giorgio and Fr Doyle were their love of practical jokes and an intense interest in sport and physical activity. 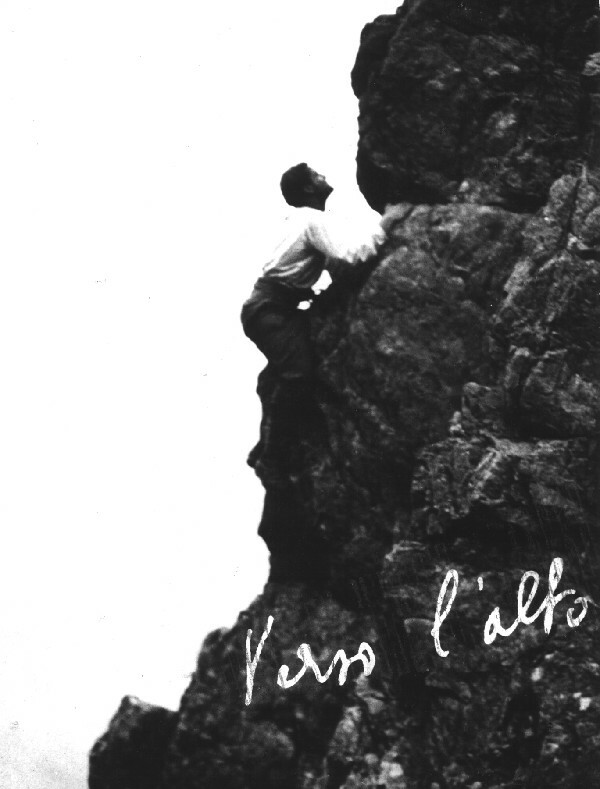 Pier Giorgio was a very keen mountain climber, while Fr Doyle was a very competitive team sport player – sometimes his aggressiveness on the field shocked other clerical students who expected more reserve from young Jesuits. 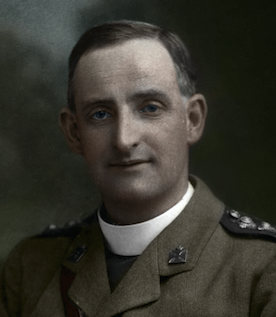 So, while both Blessed Pier Giorgio and Fr Doyle exhibited unusual charity and goodness as young men, neither of them were sickly sentimentalists. Both were well adjusted and balanced and exhibited simple manly piety.